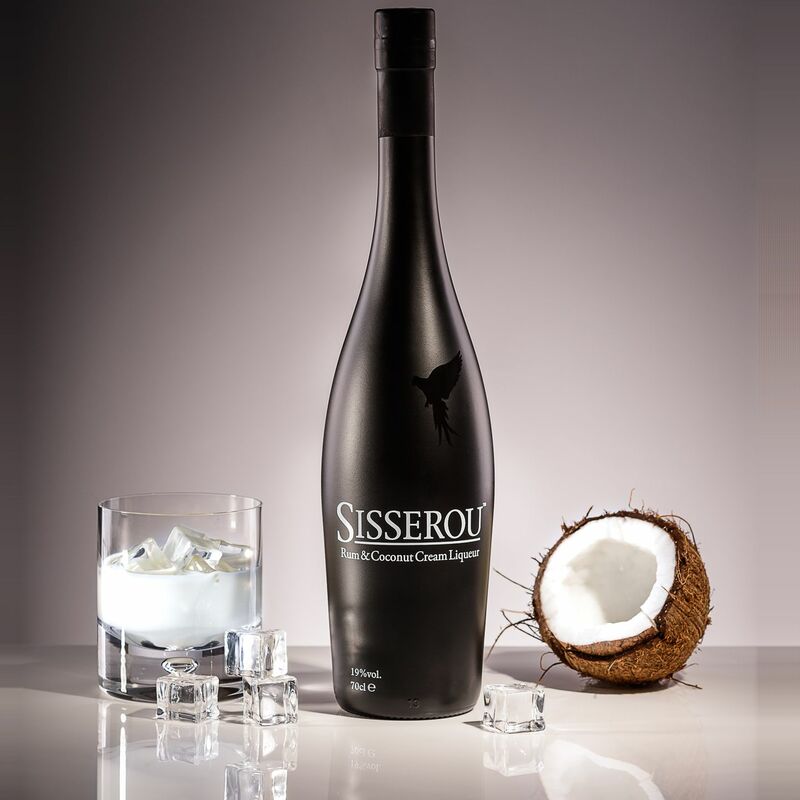 This award-winning premium drink is a delicious and exotic blend of rum, coconut and cream. 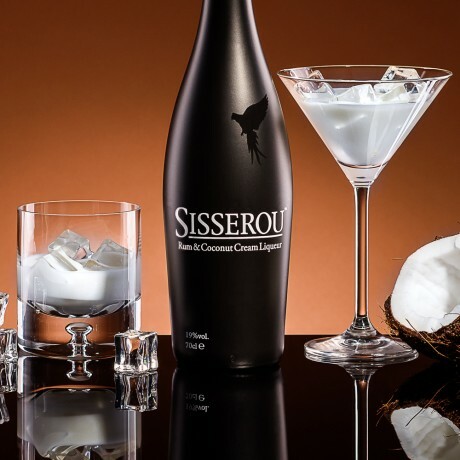 Created by Julia La Ronde to a secret family recipe, it is named after the eponymous national bird of Dominica, the Sisserou parrot. Brought to the UK from the West Indies to be relished and savoured, it is a smooth cream liqueur that is slightly less sweet than many other cream liqueurs, making it a wonderful drink on its own. 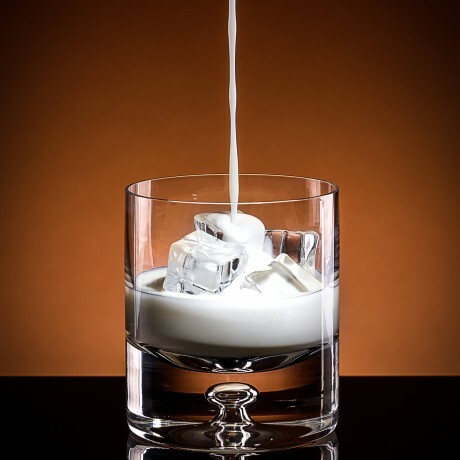 It's great simply on it's own over ice, or also in coffee, cocktails and desserts. Julia recommends trying it with some grated nutmeg too. Ideal for rum lovers, liqueur lovers, or any discerning drink lover looking for something different. Winner of a Bronze award at the International Spirits Challenge 2016 and 2018. 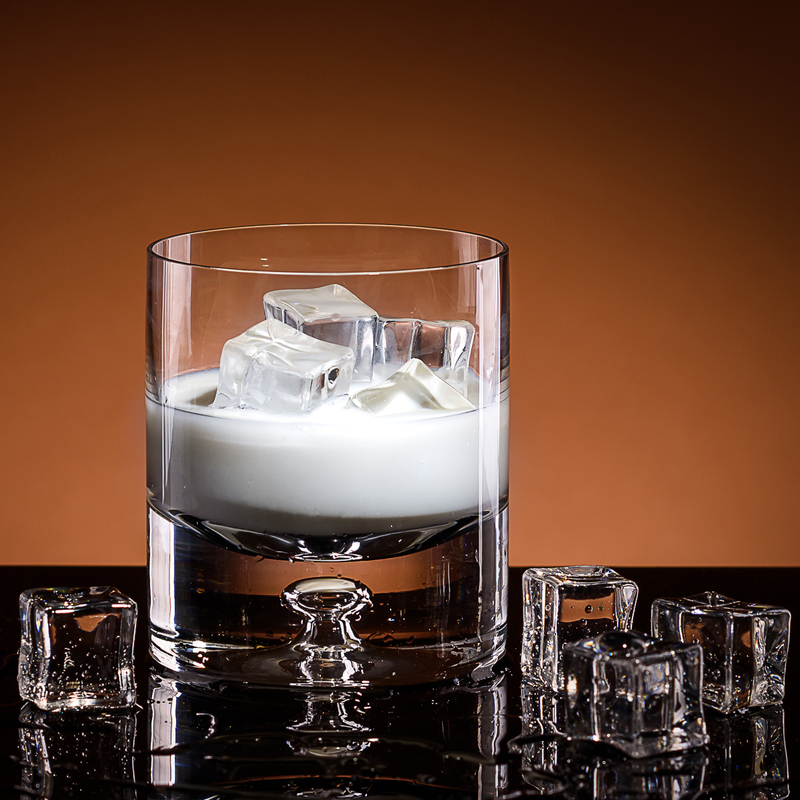 Presented in an elegant bottle, it makes a perfect gift. Sisserou is a delicious premium drink made from a blend of rum, cream and coconut.